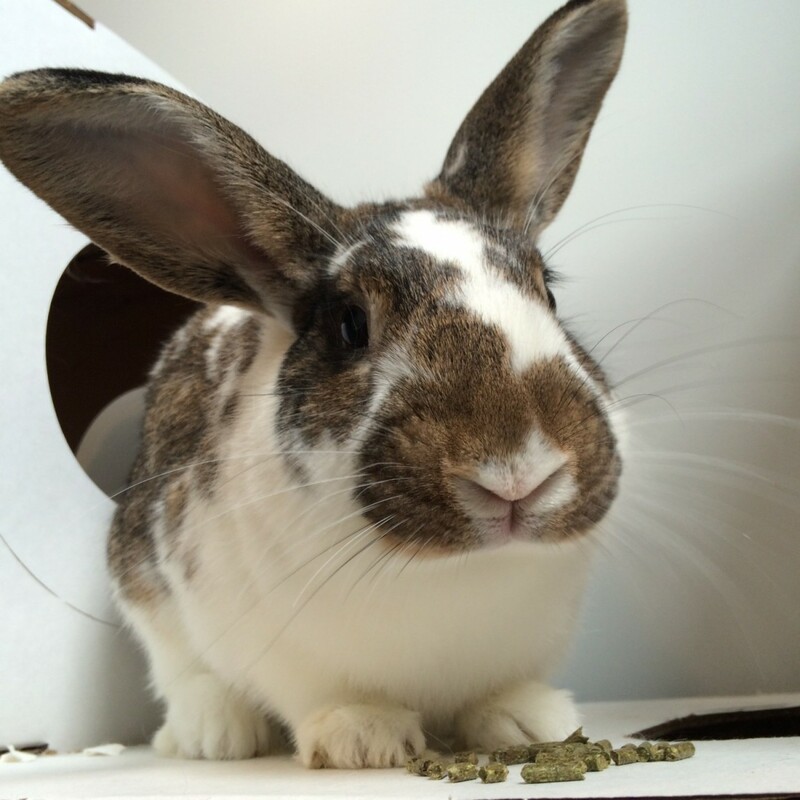 Our mission is to rescue Toronto’s abandoned rabbits, rehabilitate them, and find them new, loving, forever homes. We cannot do it without our partner rescue, Tiny Paws Small Animal Rescue, based in Windsor, Ontario. And we certainly can’t do it without amazing people like you, our fosters, adopters, and donors! Toronto Rabbit Rescue. Copyright 2019.